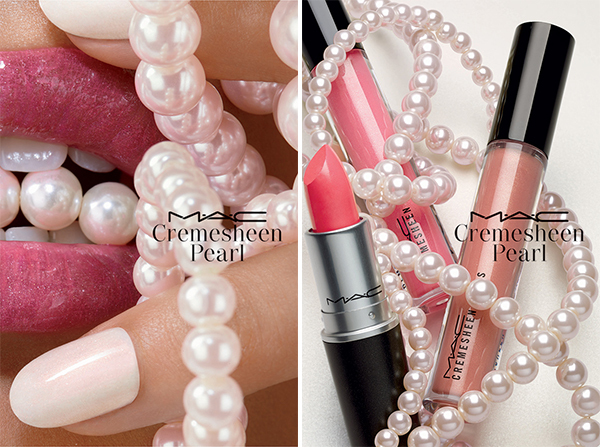 MAC Cremesheen Pearl Collection for Summer 2015 | Top Beauty Blog in the Philippines covering Makeup Reviews, Swatches, Skincare and More! 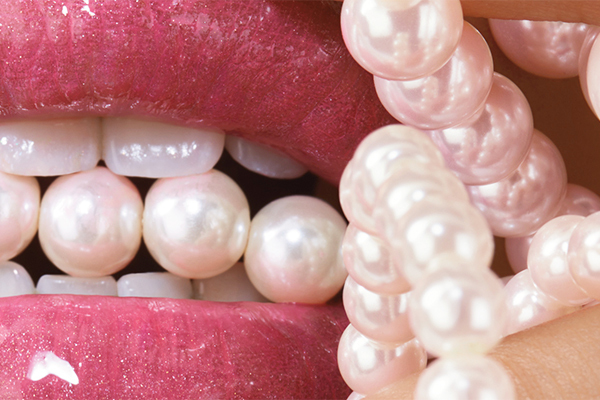 Cremesheen Pearl, the shimmering twist on a MAC classic, is back with a brilliant bang. Cremesheen Lipstick and Cremesheen Glass, both infused with pearlized pigments and a moisturizing serum blend, are available in 15 Asia-inspired shades. 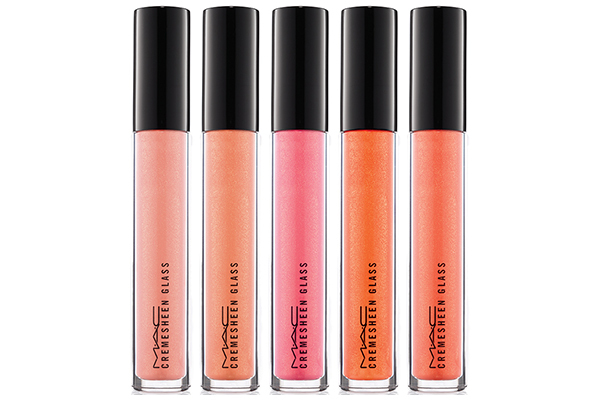 With foolproof colour coverage and gleamingly creamy gloss, this update to Cremesheen is the new yin and yang for your lips. 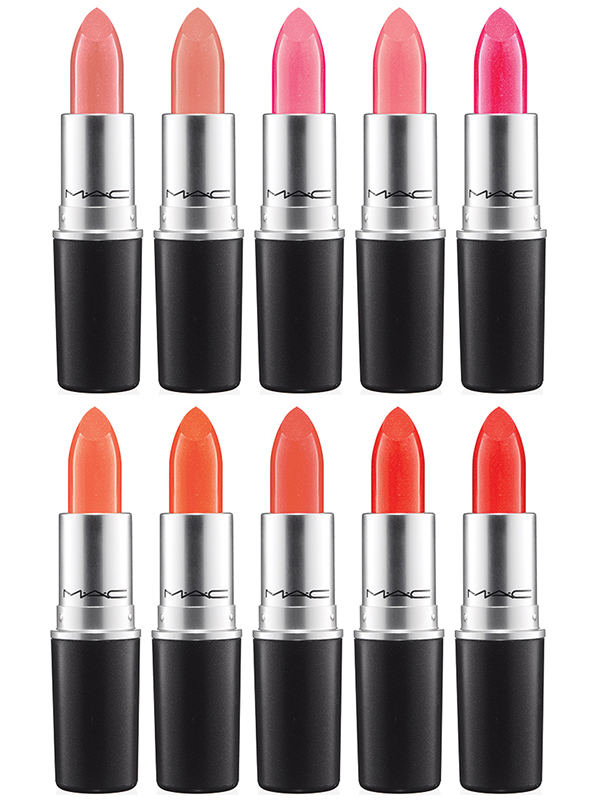 AVAILABILITY: Now at maccosmetics.com, in-stores and at-counters on July 23rd, August 2015 for international locations. Wow, that gloss in the picture is insanely nice! What a great collection! Beautiful colors!